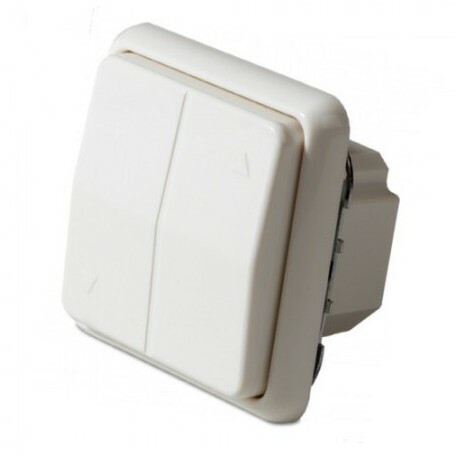 The X10 LW10 Wall mounted dimmer is a 500W receiver module that is controlled by any X10 controller. 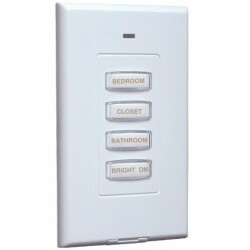 It can be used like an ordinary dimmer. 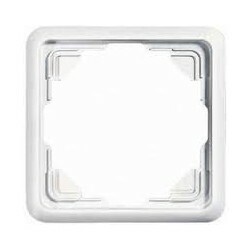 The wallmounted dimmer simply replaces the normal dimmer and is mounted into a flush box. It can also be controlled by external momentary action switches connected to the terminal 2. 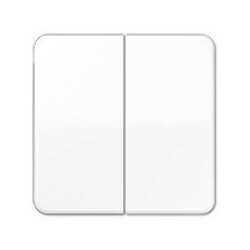 The LW10E responds to STANDARD X10 protocol: "All lights on", "All lights off"and "All units off" from any X10 controller set to its house code, regardless of unit code. Or alternatively, by individual unit controller using "On", "Off", "Bright" and "Dim". 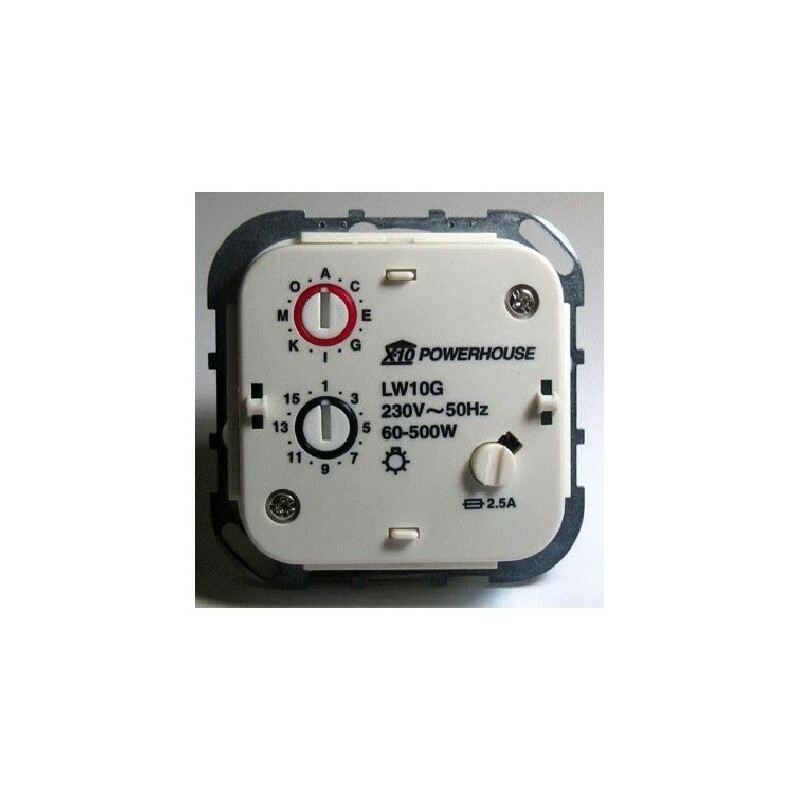 Works with most 12V low voltage halogen transformers. 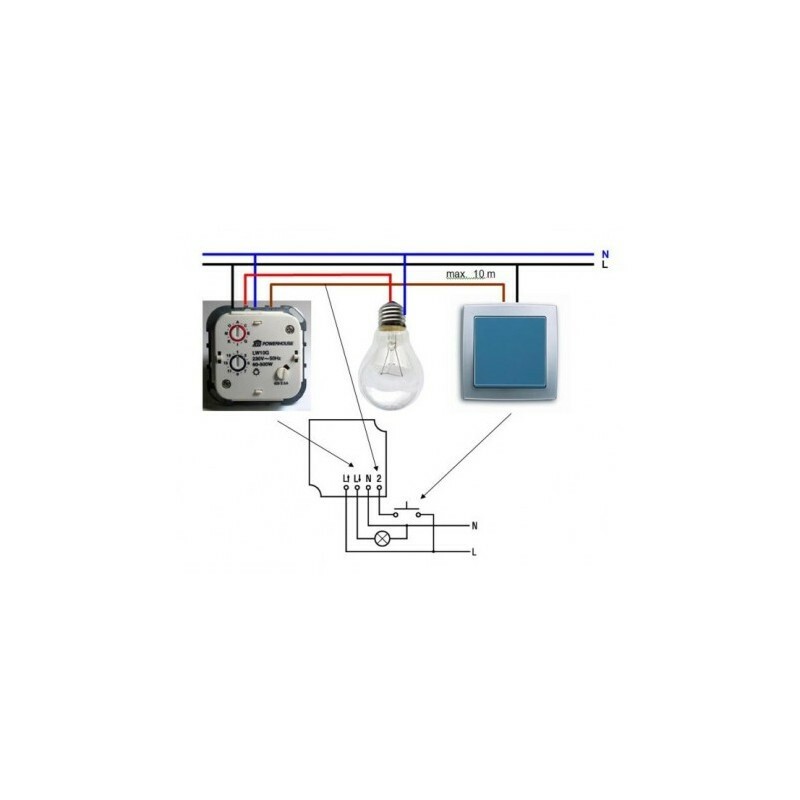 Replaces any normal dimmer for X10 control of branch lighting circuit rated betwen 40W and 500W. 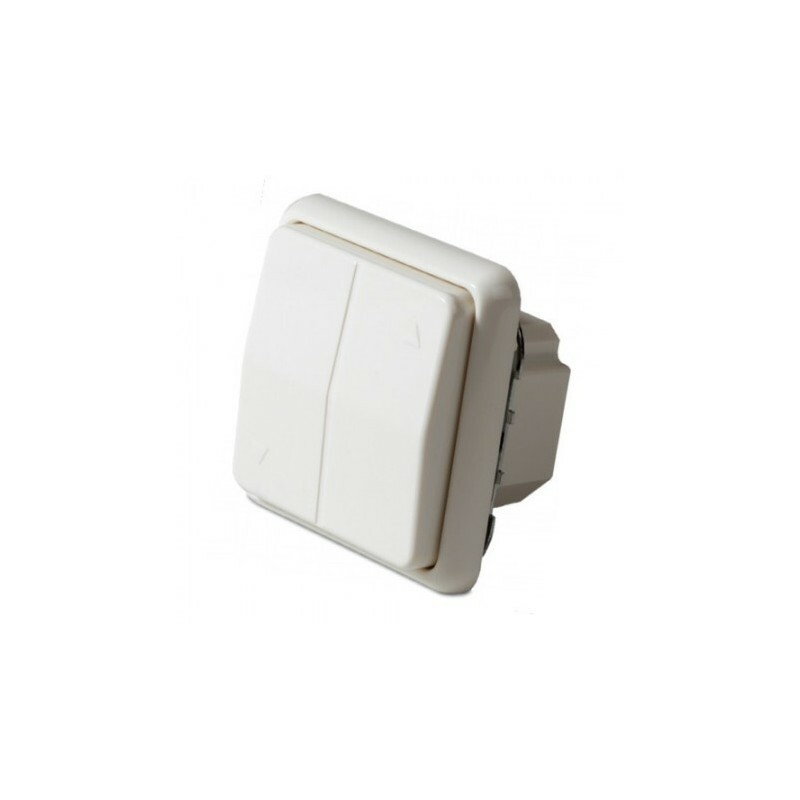 Works with X10 controller and momentary action wall switches - including "designer" wall switches.Can also be used like an ordinary dimmer. Remembers its light level for smooth dimming.